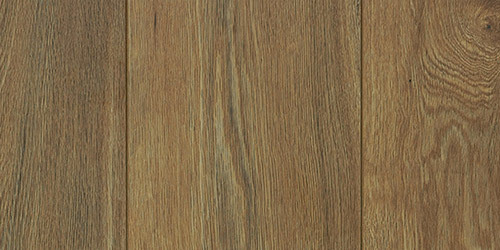 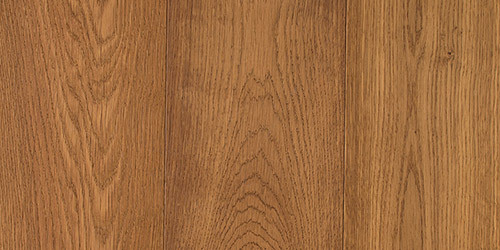 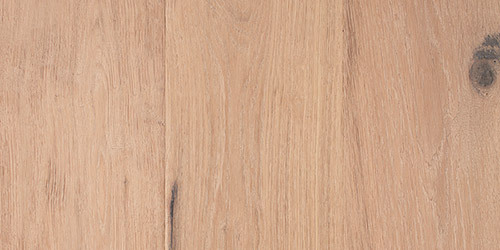 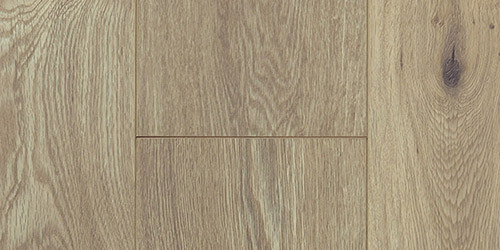 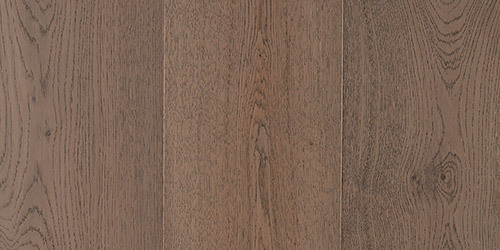 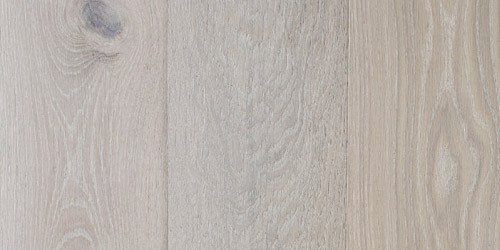 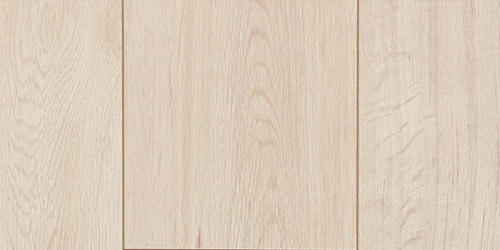 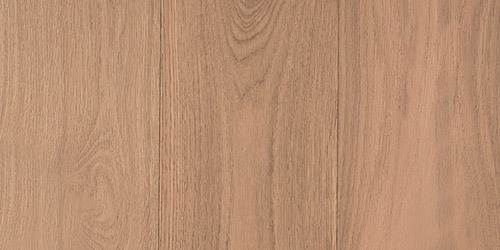 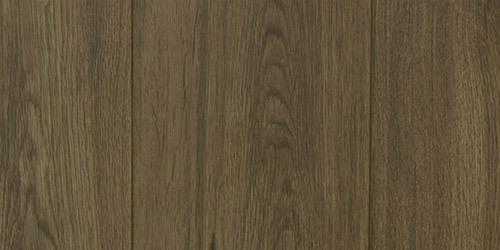 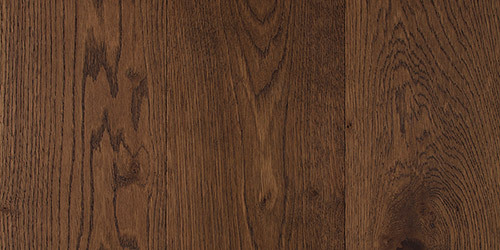 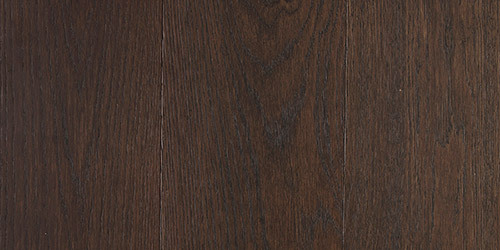 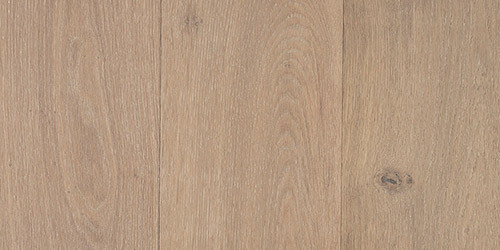 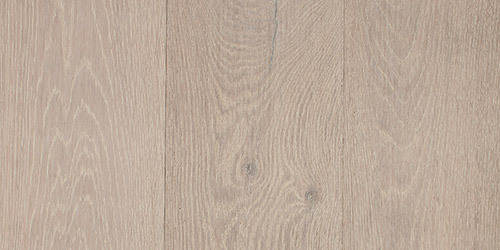 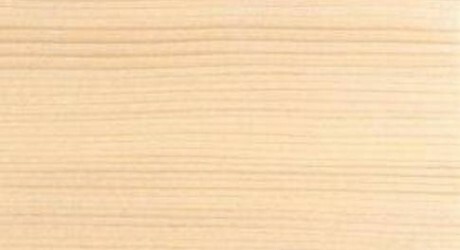 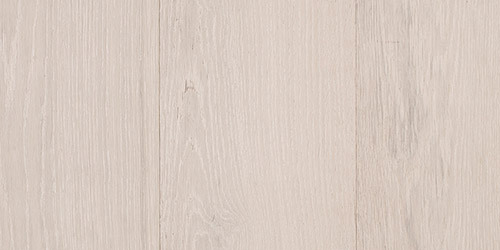 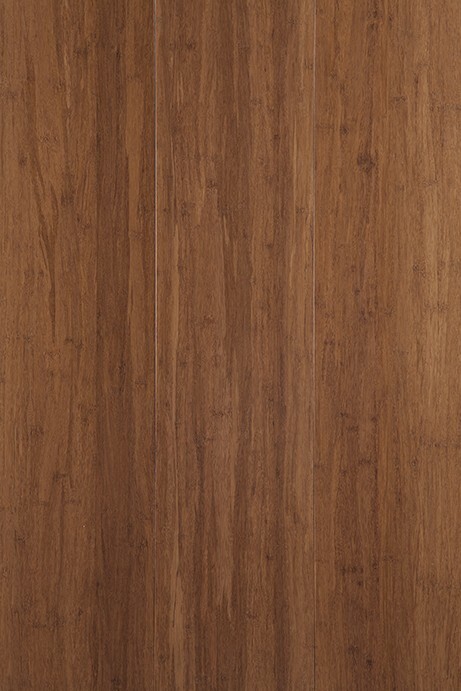 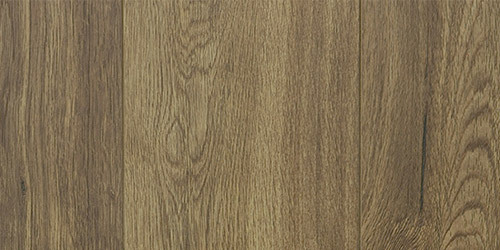 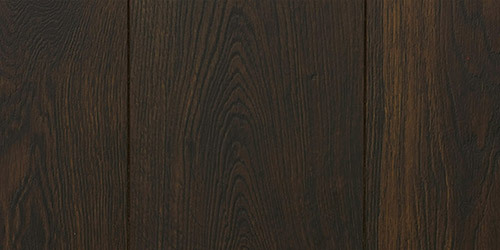 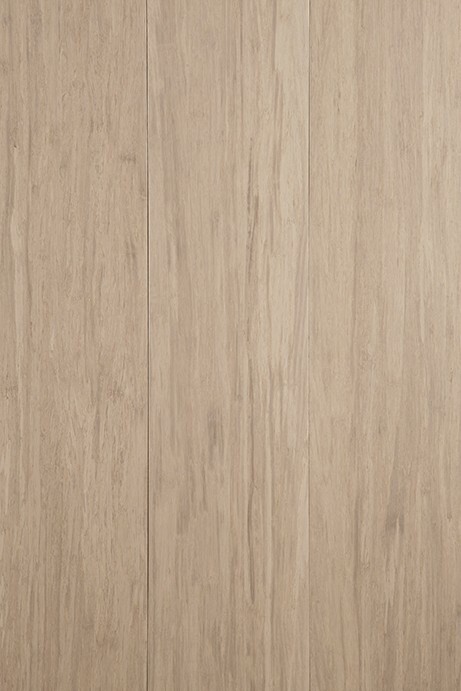 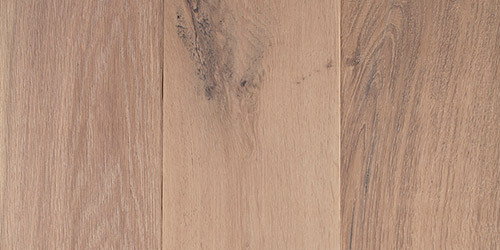 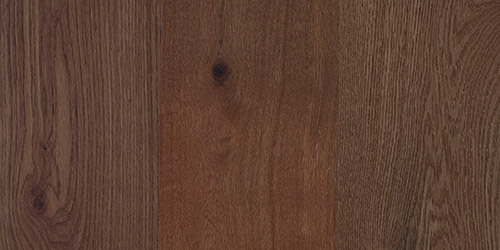 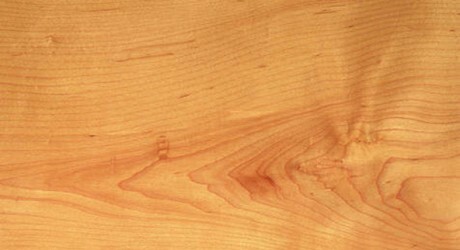 A medium sized European softwood, Red Baltic Pine is a popular choice of timber for cabinetry. 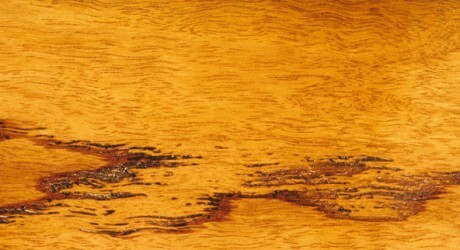 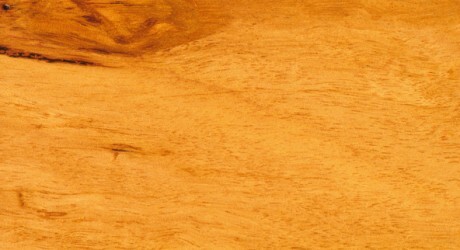 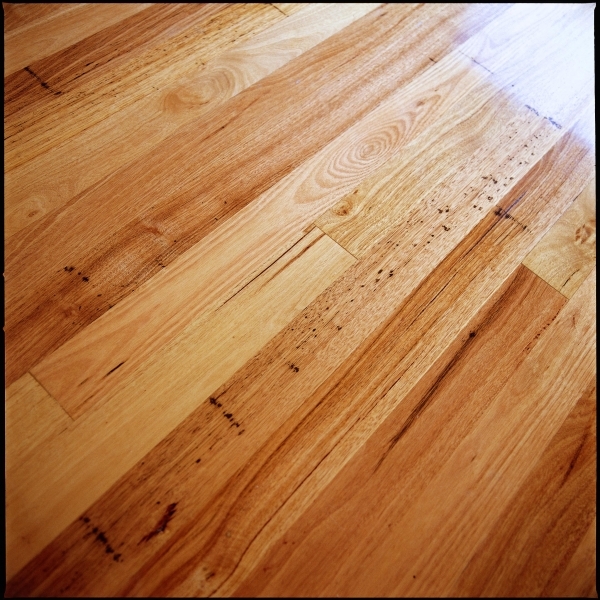 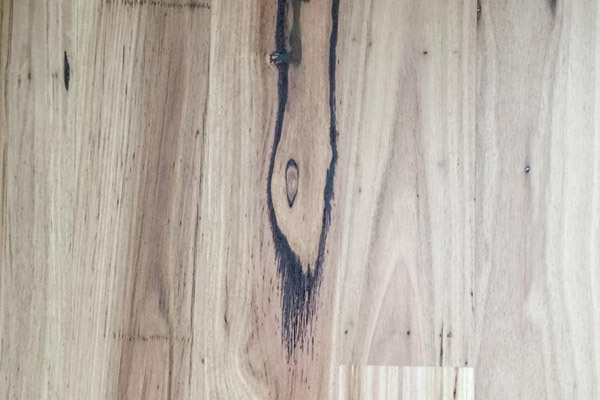 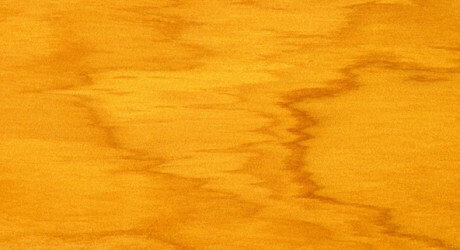 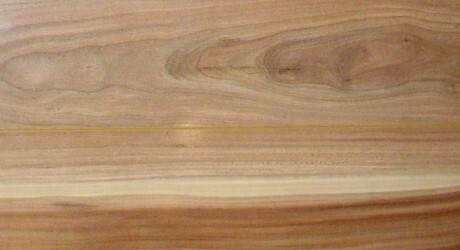 The Heartwood of Red Baltic Pine is a yellow/brown colour while the colour of the Sapwood is a creamy white colour. 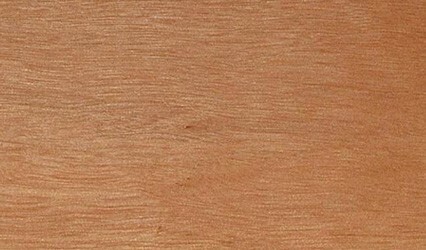 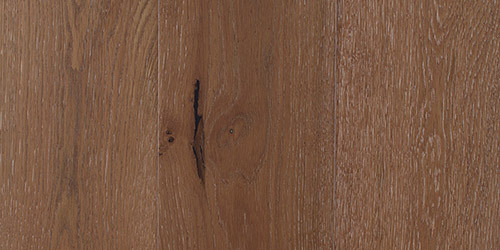 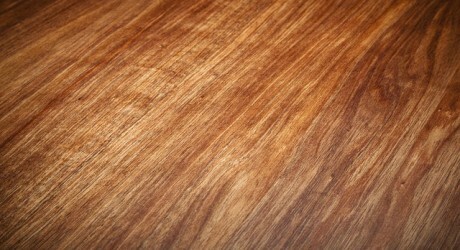 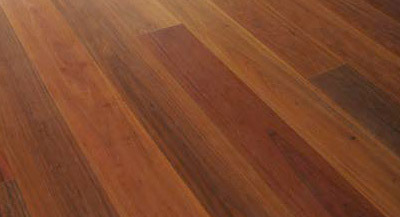 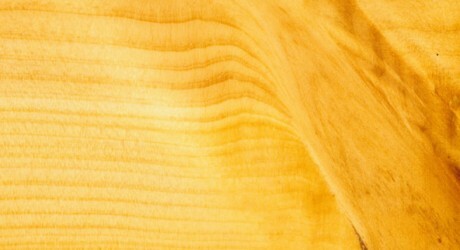 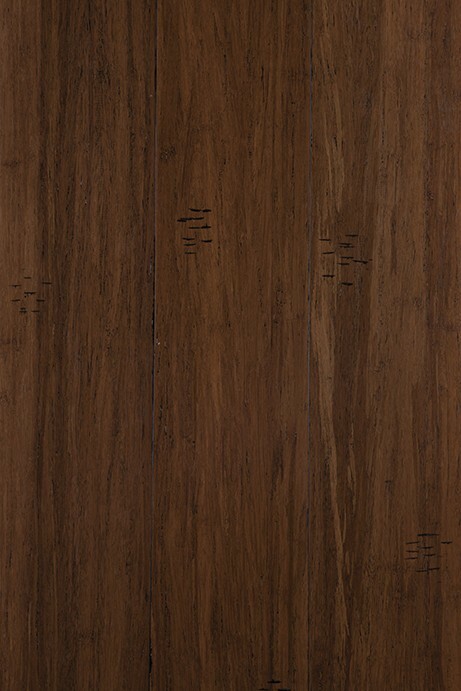 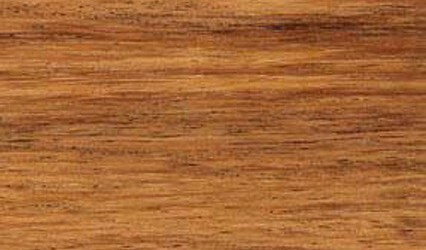 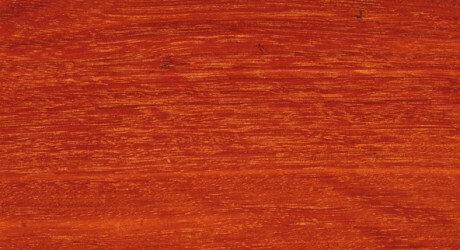 Red Baltic Pine timber has a generally fine grain, an even texture and the timber commonly displays tight dark knots. 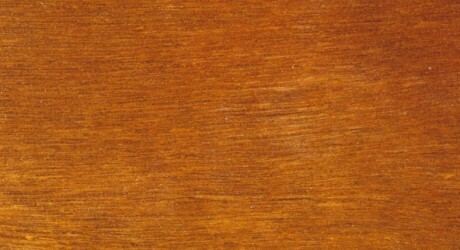 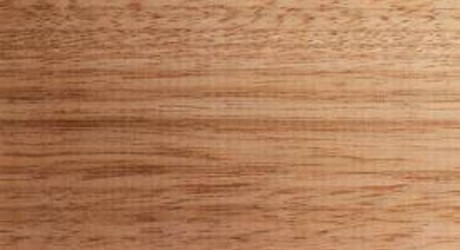 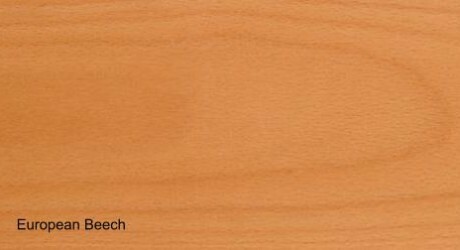 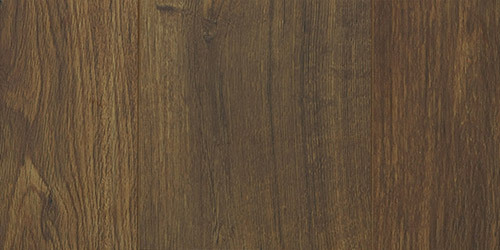 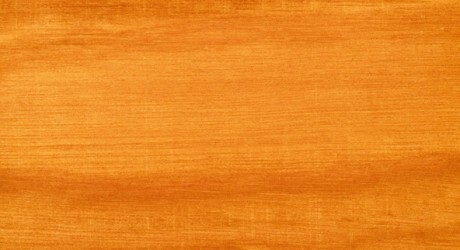 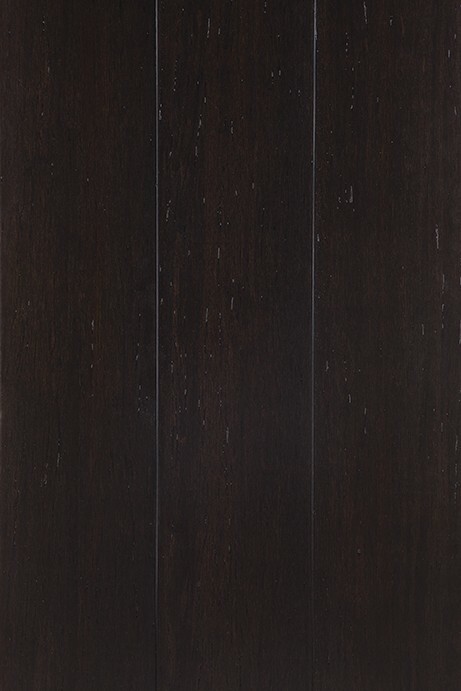 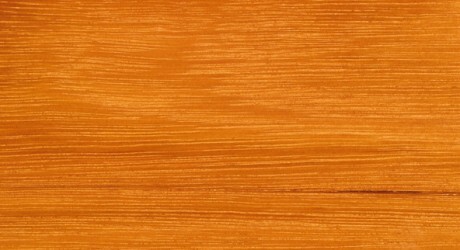 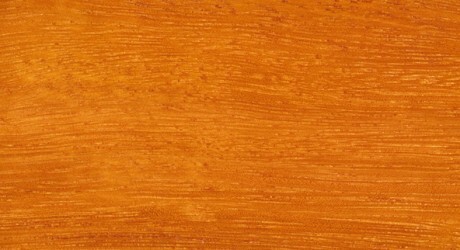 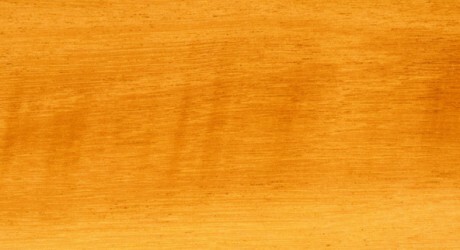 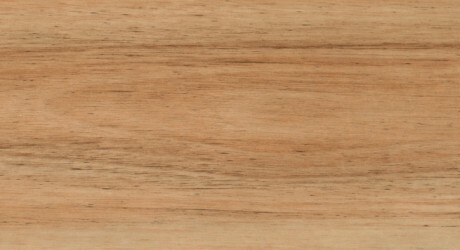 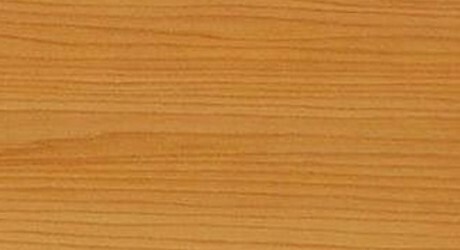 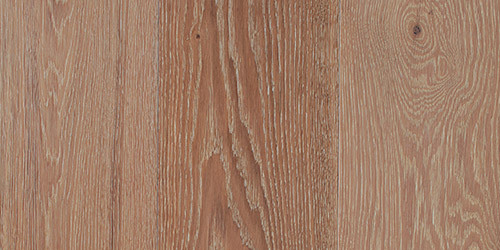 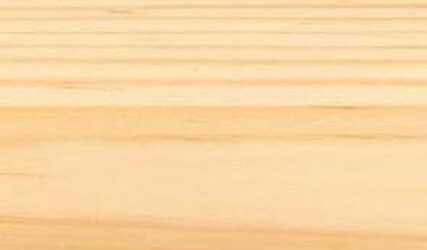 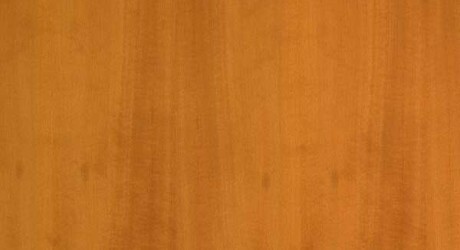 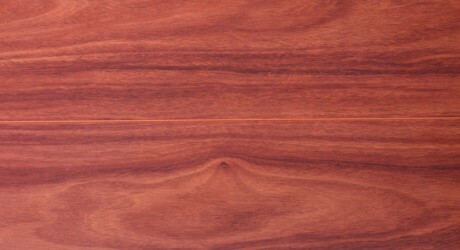 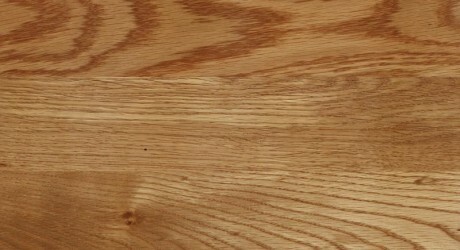 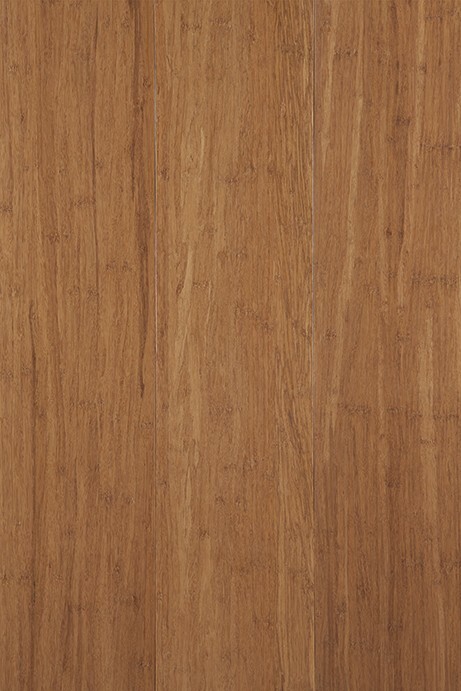 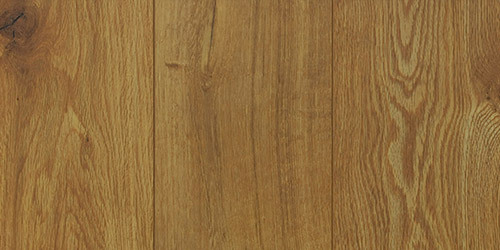 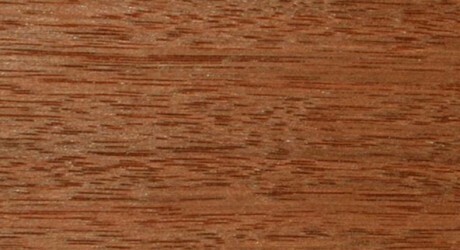 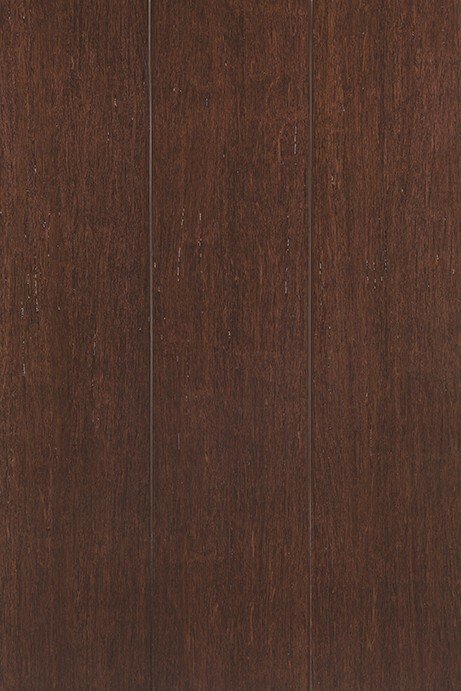 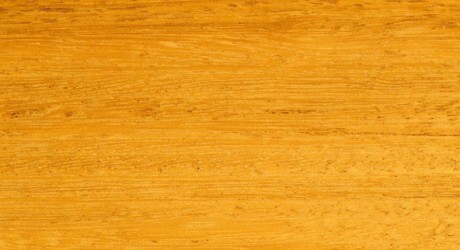 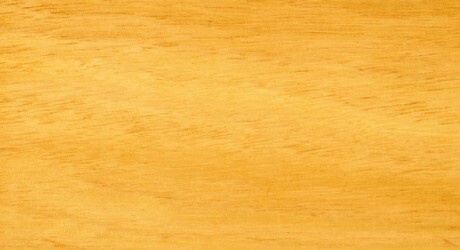 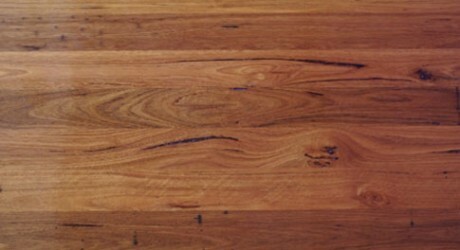 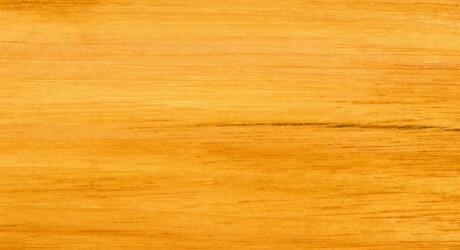 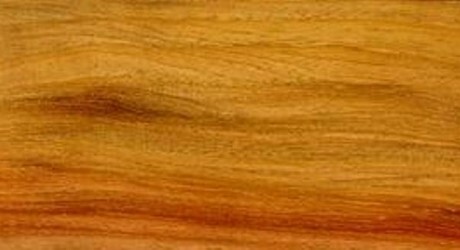 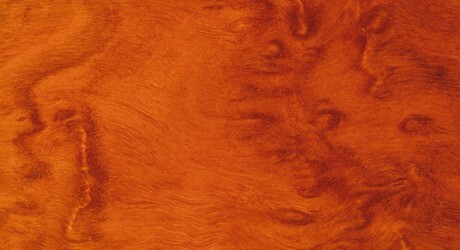 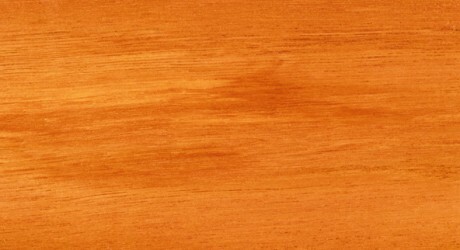 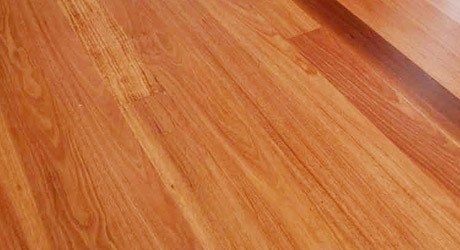 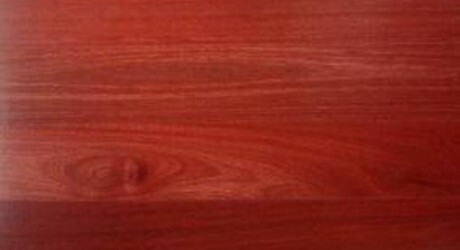 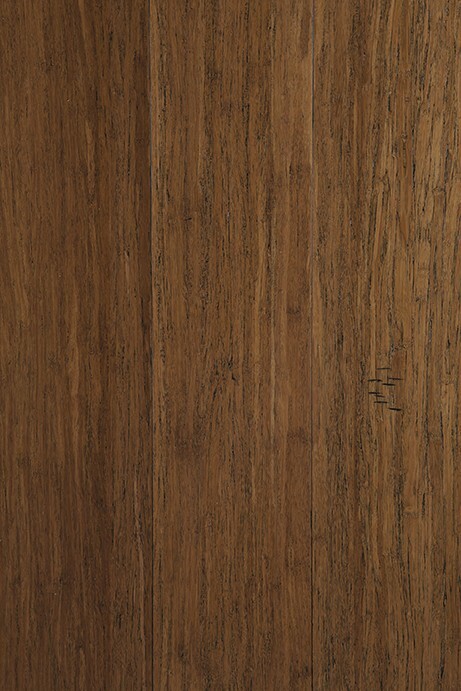 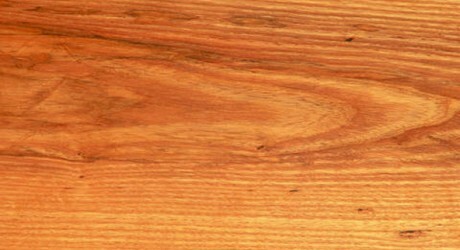 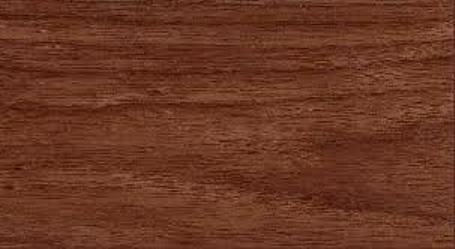 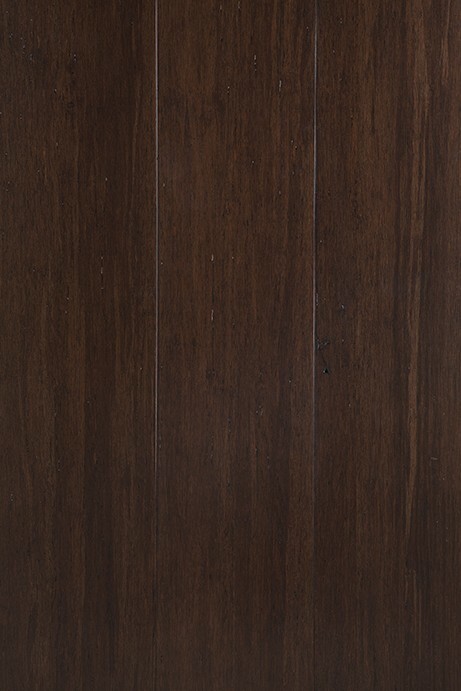 Red Baltic Pine timber is easy to work and responds well to most finishes and polishes. 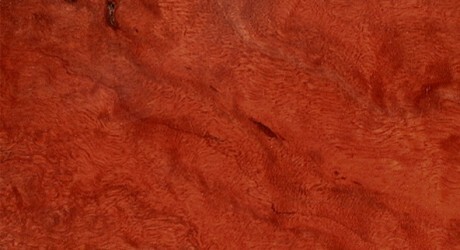 Red Baltic Pine is also known as Scots Pine.